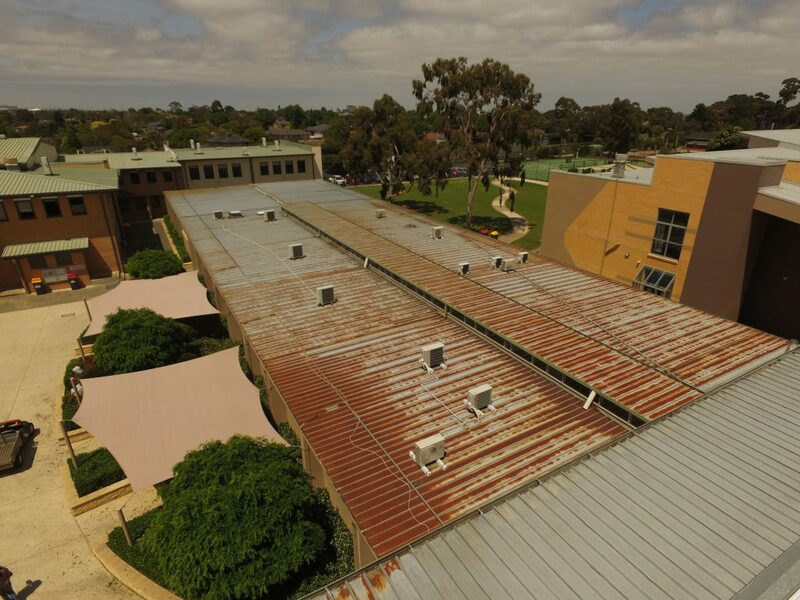 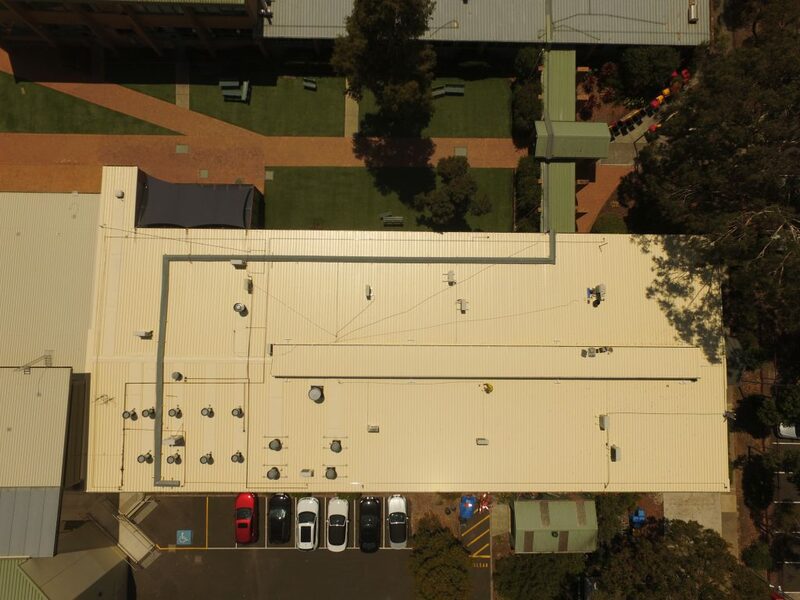 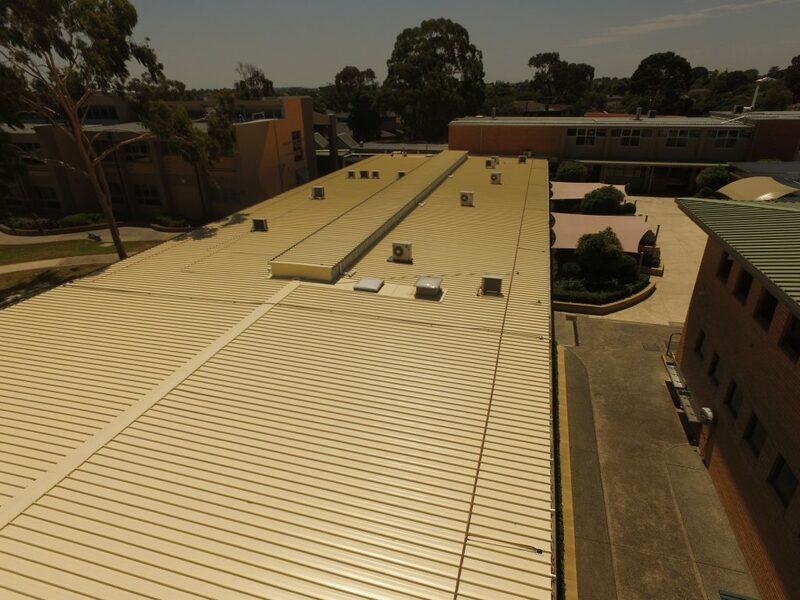 Another school the ACR Roofing team worked hard to finish a roof replacement for over the Christmas and New Year break was Avila College, a Catholic all girls school located in the leafy Melbourne suburb of Mount Waverley. 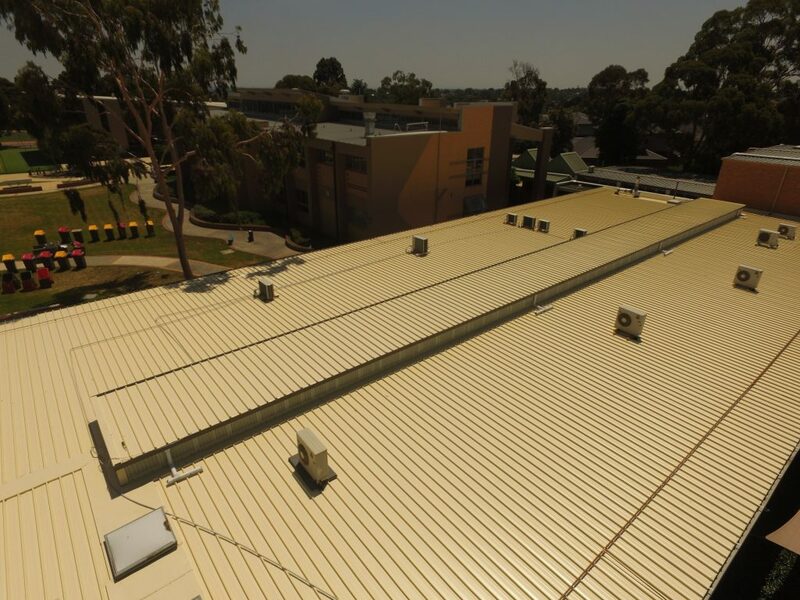 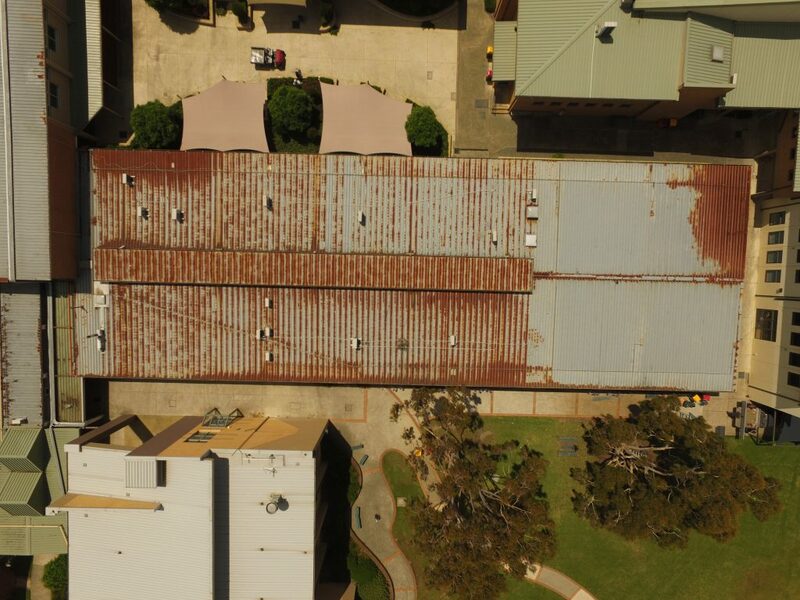 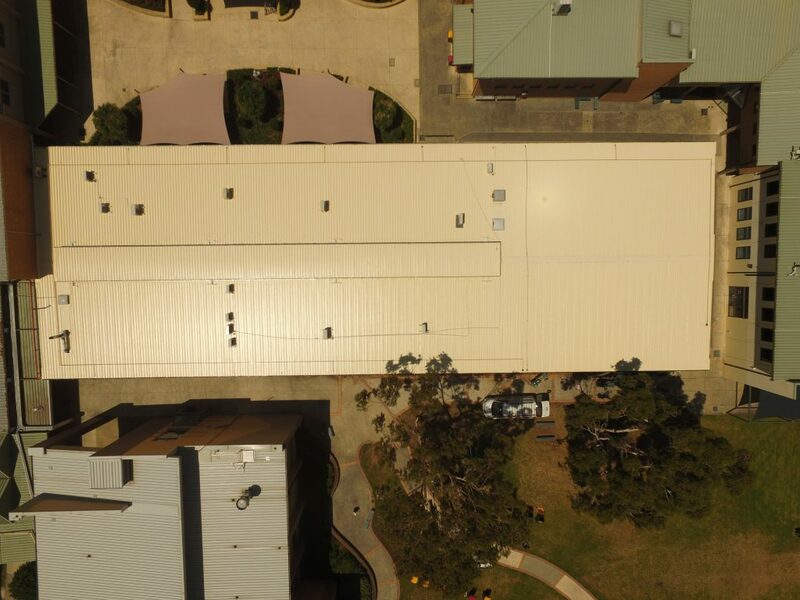 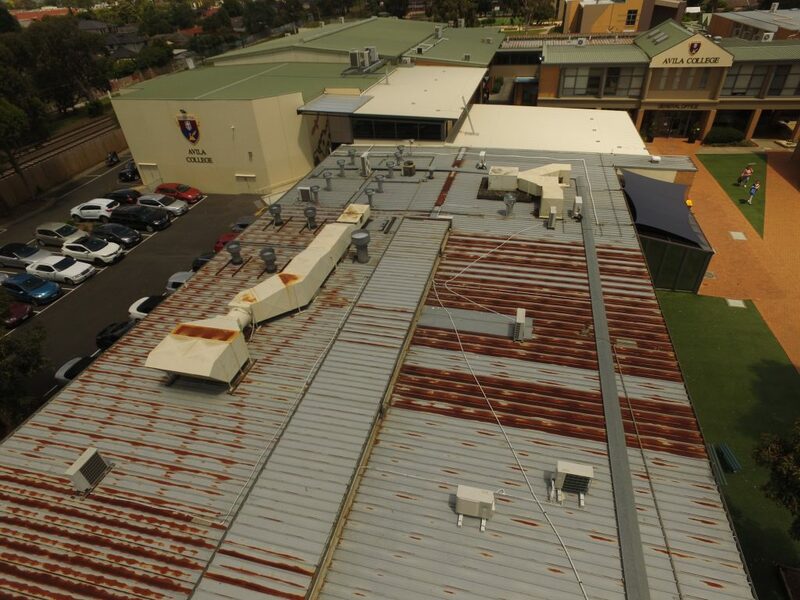 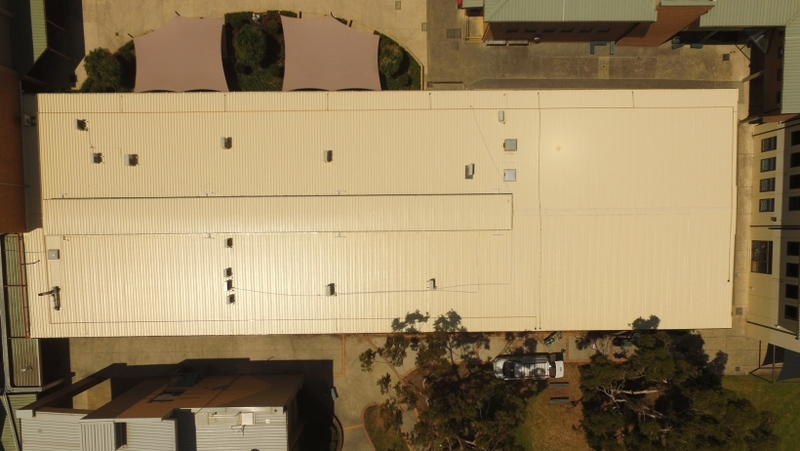 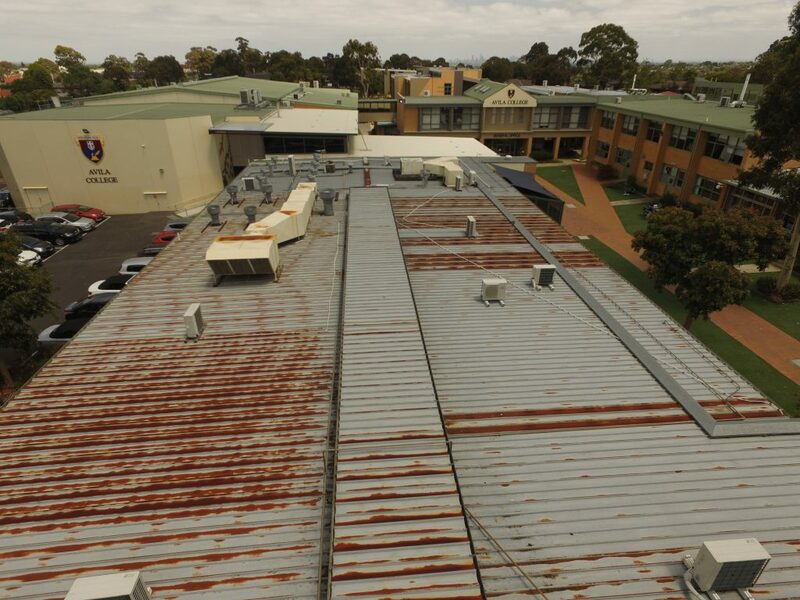 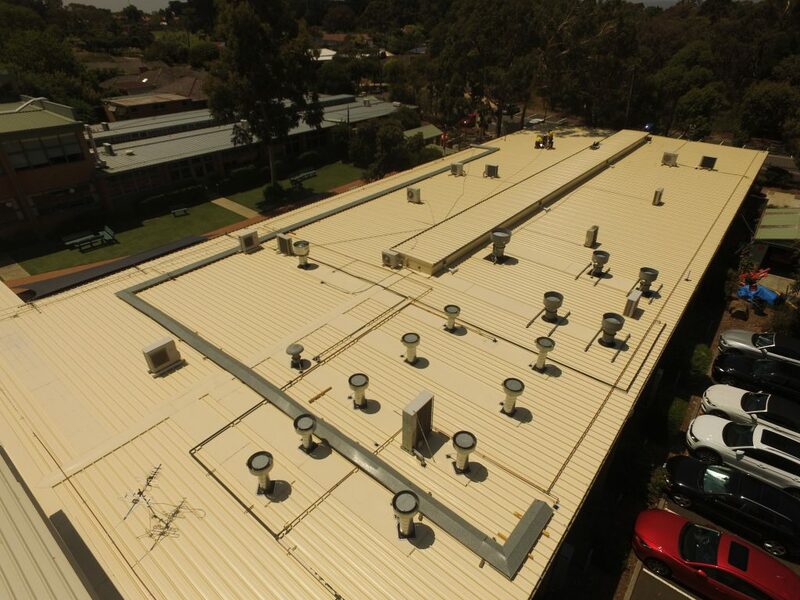 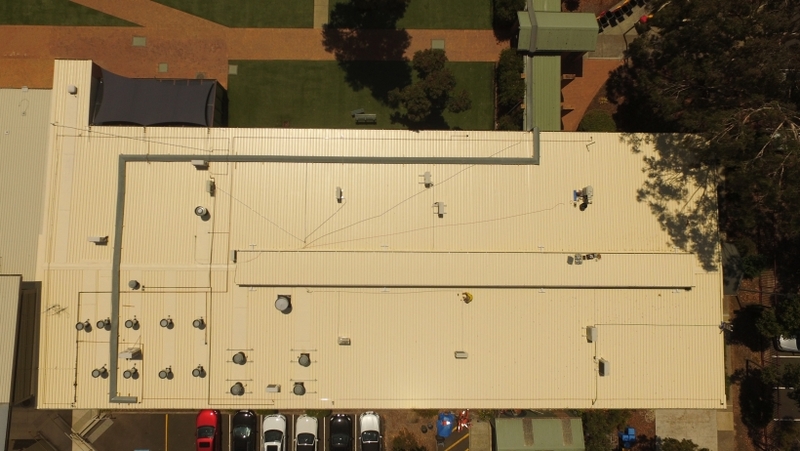 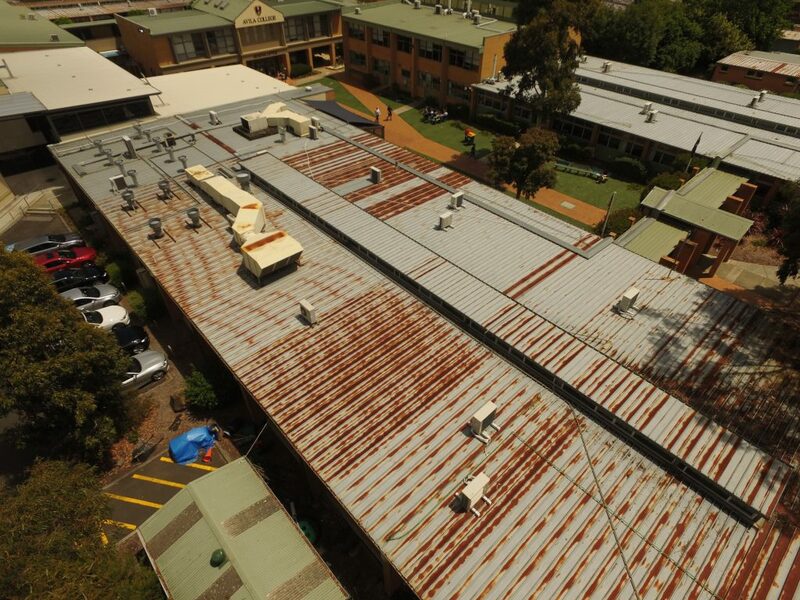 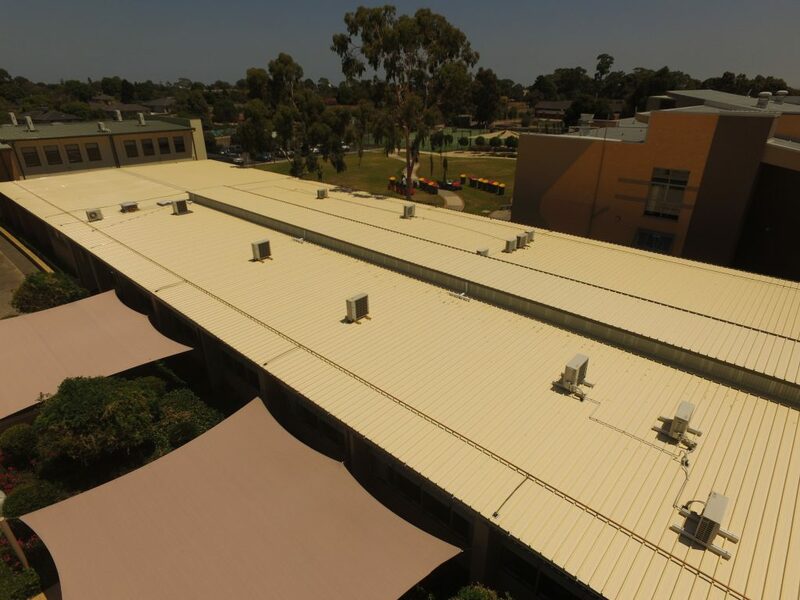 Avila College required roof replacements on two large buildings: their Junior School Building and Year 10 Classrooms. 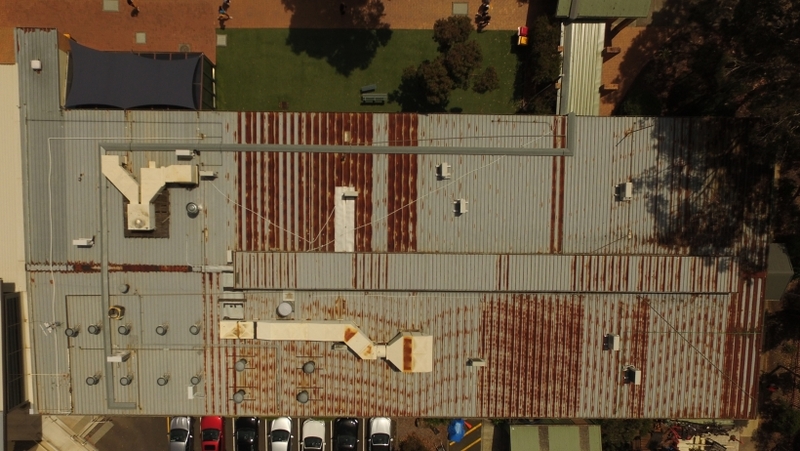 Upon initial inspection of the roofs our estimators found corrosion had covered the entire roof and water was ponding in various areas that would eventually enter the building. 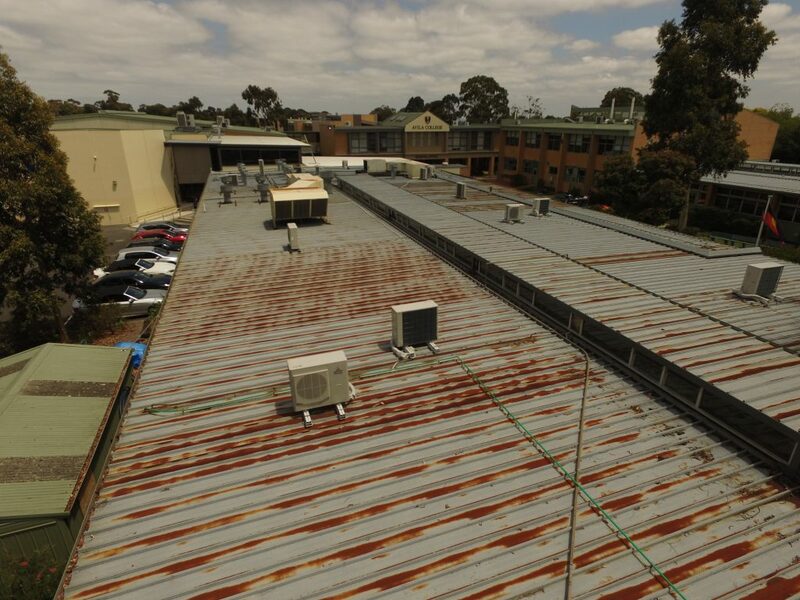 Our estimators also found that the existing roof structures had insufficient falls. 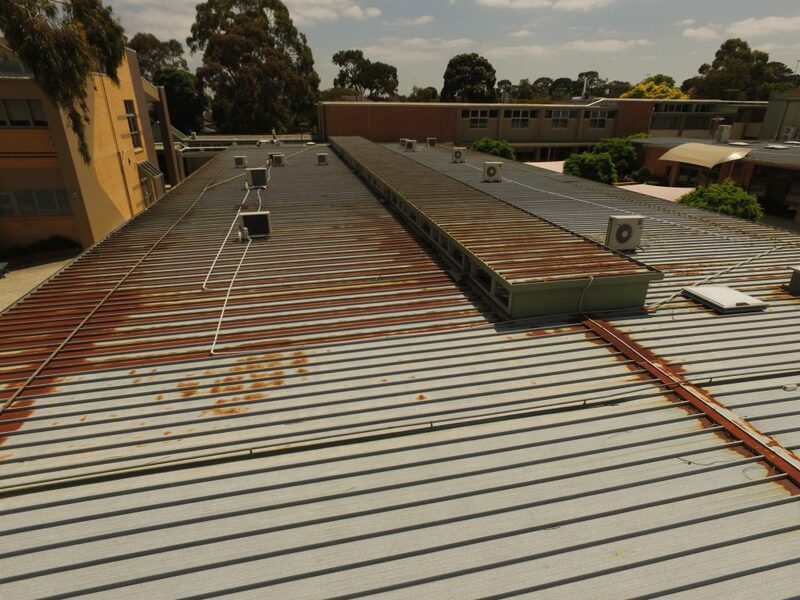 With water able to remain on the roof this meant the existing material and roof structure did not comply to today’s standards for a deck roof to have a minimum fall of 1 degree. 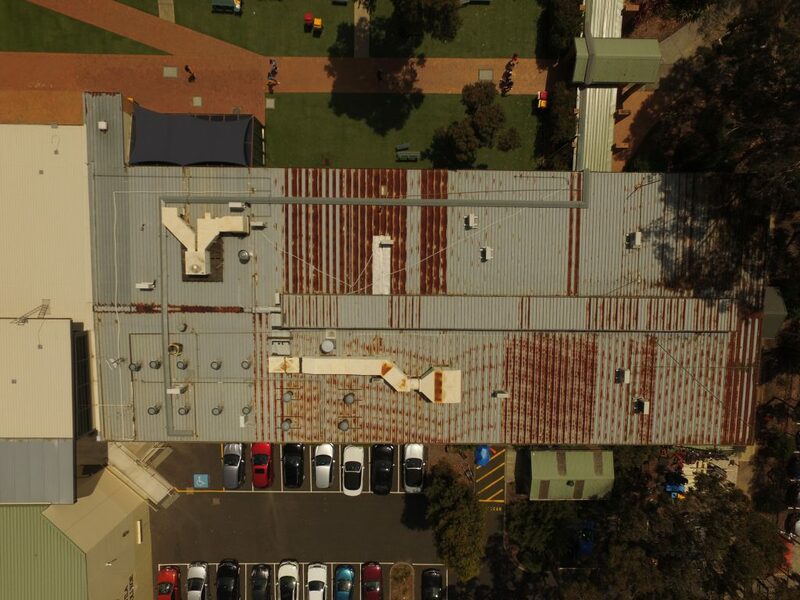 The ACR roofers re-graded the entire roof installing additional timber battens onto the existing structure which ensured the new roof complied to today’s standard of compliance. 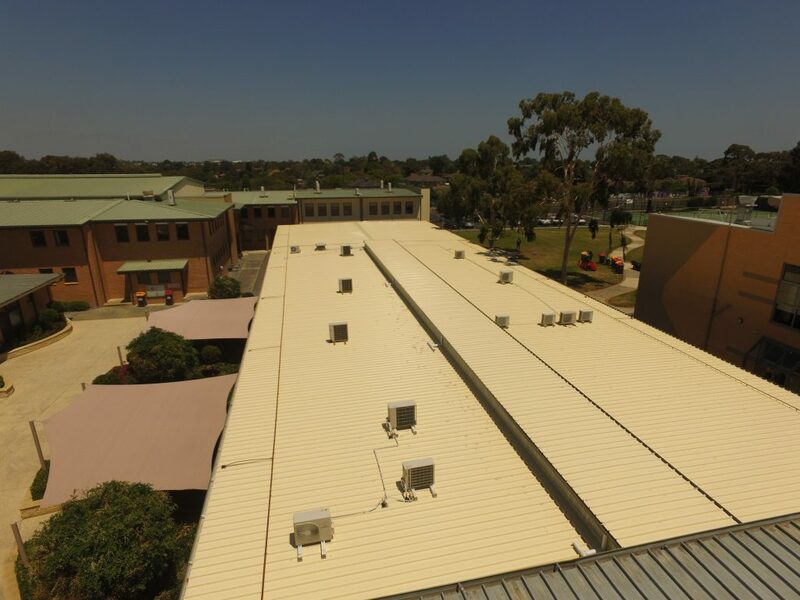 A heavier grade roof sheeting material was installed, which allows other contractors to walk on this roof unassisted and eliminate the chance of future damage. 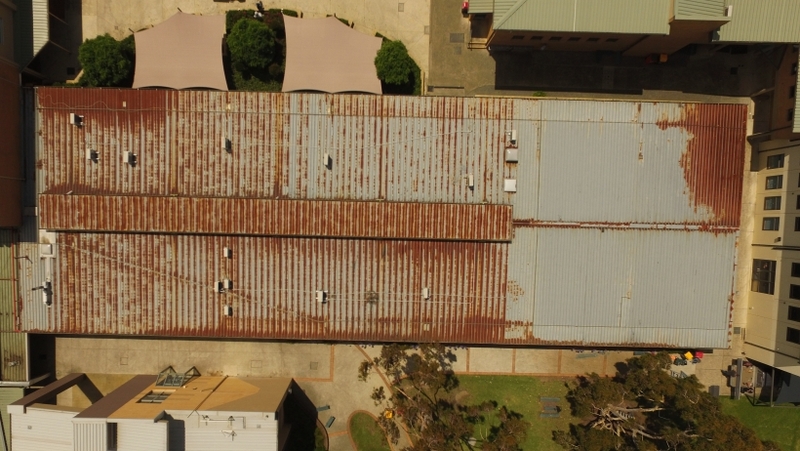 We also updated the gas line on both buildings removing the old galvanised piping. 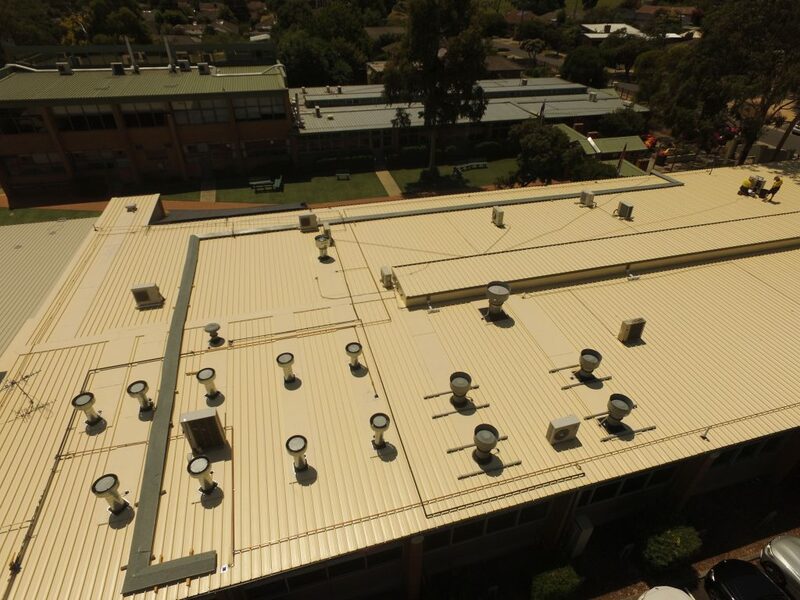 Again, this roof replacement in Melbourne was well planned and co-ordinated to ensure that all works were completed during the school holiday period.